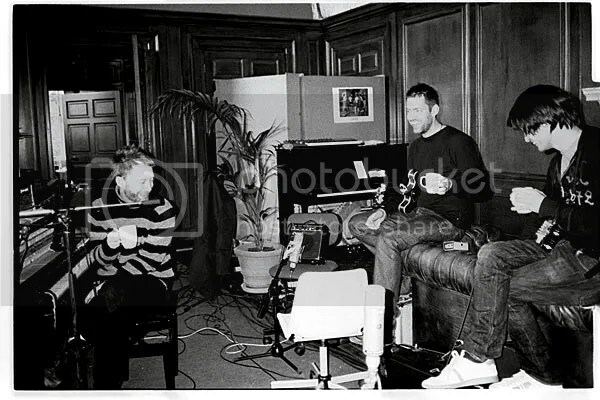 Radiohead is just wrapping up their latest album and it should released before the end of 2010. Read an interview here, O’brien souds really excited about to whole process of their new album. He says that it might be “the best record [they’ve] ever made”. But seriously, what could possibly beat the perfect beauty of In Rainbows? We’re waiting to find out! Also, this means TOUR DATES . I have been waiting to check Radiohead off my list.. and this should be one golden check mark. Peter Gabriel – Scratch My Back; For my daddy! 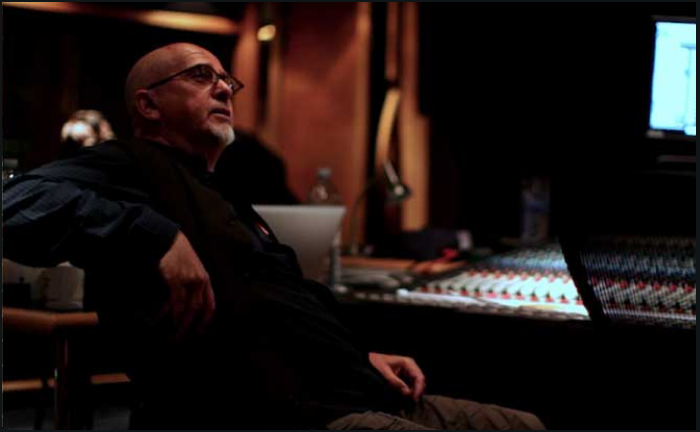 As many of you are probably aware, Peter Gabriel (Genesis) is putting out an album entitled Scratch My Back which consists of him covering various songs. The songs he has chosen to cover are by a handful of artists from our generation, including Radiohead, Regina Spektor, The Arcade Fire, The Magnetic Fields and….. BON IVER! Obviously, there is a reason behind why each song was picked, and according to this article, he chose songs that “are major reinterpretations of some famous stuff” today. So, what do we think of this collaboration of classical rock/modern day rock? I think it is fantastic that artists such as Peter Gabriel, a legend, if you will, can appreciate the stuff new artists are putting out. Who said that its all been done and said? This simply confirms our belief that music we are getting today is, i repeat, IT IS, beautiful and worth our time and tears and dedication. Don’t turn it off too quickly; the beginning may make you go :|, if you are used Flume consisting of a howling Justin Vernon. But do not fear, you are sure to be 😀 -ing by the end! So I can officially tell my father that he absolutely needs to listen to some of the stuff on my ipod! After all, Peter Gabriel does it!